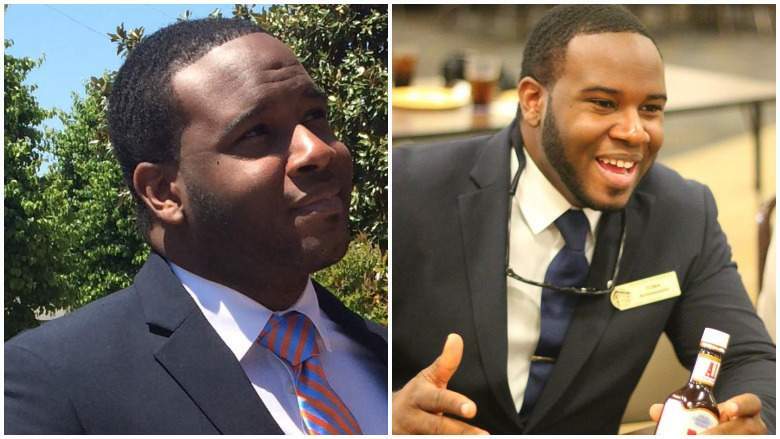 Was Botham Shem Jean murdered by female Dallas cop in failed love? 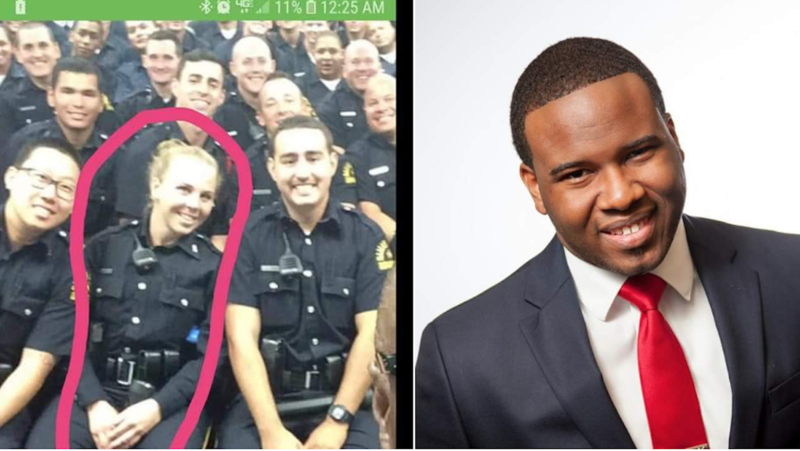 Pictured suspected Dallas police officer, Amber Guyger thought to have shot Botham Shem Jean. Was Botham Shem Jean murdered? White Dallas cop shoots black neighbor dead after mistaking his apartment for her own or a case of revenge after failed love? A white Dallas police officer is facing a likely manslaughter charge after fatally shooting a black man after mistakenly entering his apartment, believing it was her own residence. 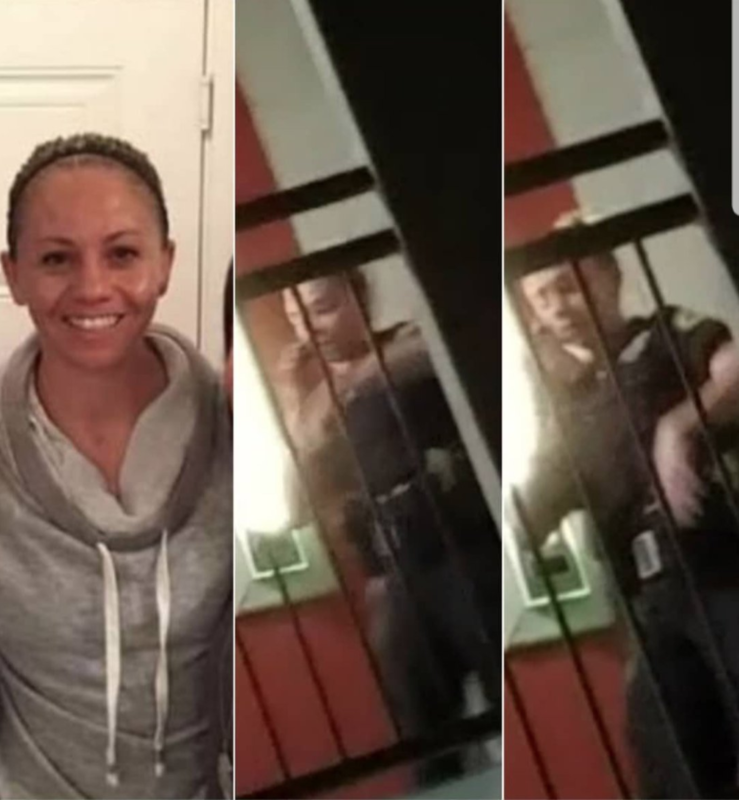 The female officer publicly identified by the Dallas Police Department as Officer Amber Guyger, Saturday night – was off duty and returning home from work Thursday night when she entered 26-year-old Botham Shem Jean‘s apartment. Dallas authorities say the uniformed officer was confronted by Jean, pulled her gun on him and fired. The officer then called dispatch to report the shooting. When authorities arrived, Guyger told them mistaking Jean’s apartment for her own. The Dallas Morning News reported the female police officer unhurt during the ‘interaction’. The St. Lucia Times reported Jean being the son of Allison Jean, the Caribbean nation’s former permanent secretary in the Ministry of Education, Innovation and Gender Relations. Dallas police are now seeking a warrant for manslaughter charges against the cop. 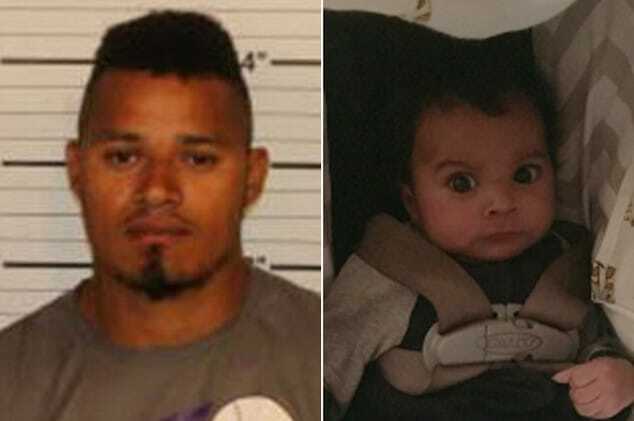 Guyger was placed on leave while the incident was being investigated by the Dallas County district attorney’s office. Botham Shem Jean shooting: A cover up story? During a Friday press conference, Police Chief Renee Hall confirmed that the officer is white, while declining to comment on whether race was a factor in the shooting. 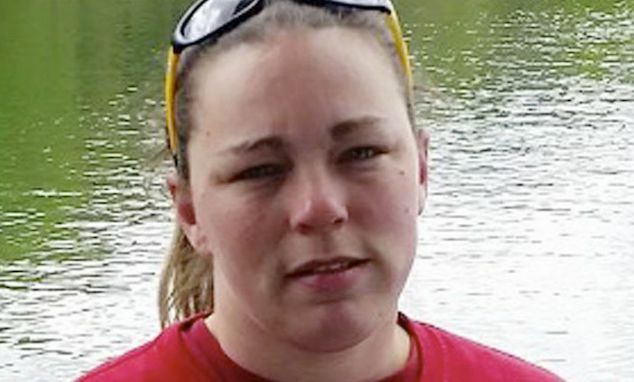 At the time, Hall confirmed that the officer would be identified pending any charges. Media reported the shooting happening just before 10pm at South Side Flats, an upscale apartment complex in downtown Dallas. Not immediately understood is how the officer was able to enter her black neighbor’s home or whether the victim’s door was open or unlocked. Some on social media even wondered if Jean was outright murdered by the police officer and that a ‘cover up’ story had been tended. Others claimed Jean and Guyger having dated and that he was shot by the woman as revenge for a failed romance. 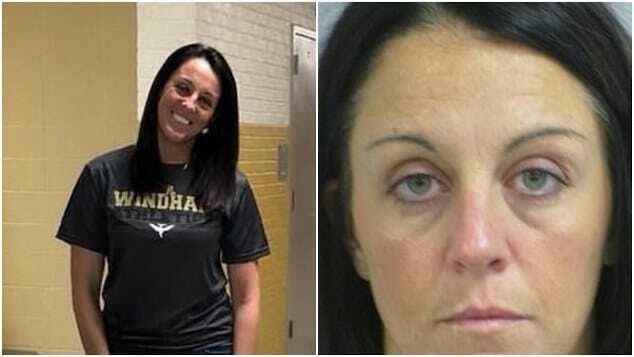 During her press conference, Hall noted the the apartment complex being just a few blocks from Dallas’ police headquarters and that the officer who’d been on the force for five years, was, ‘tired,’ after working a 12 hour ‘long shift’. By the weekend, a scattering of social media identified the woman as Amber Guyger. Prior to Saturday night’s public confirmation, police declined commenting on the mounting speculation. Nevertheless by Saturday afternoon, dallasnews reported a source within the Dallas Police Department identifying Guyger as the officer involved. Not mentioned was whether there had been any interaction (and what kind) between the two before Jean was shot. ‘Right now there are more questions than there are answers,’ Hall reiterated. Upon being interviewed, Hall said the officer’s blood was drawn and tested for alcohol or drugs. Unpopular opinion but I’ve a feeling that #BothamShemJean & the Dallas cop had some sort of relationship. She knew this man. No way was this a “mistake” like these articles are claiming it to be. There’s more to this story. RIP Botham Shem Jean.?? Amber Guyger i’d as Dallas police officer. After moving to the US, Jean attended Harding University in Searcy, Arkansas, where he often led campus worship services before graduating in 2016, the school said in a statement. That July, he went to work for PwC in risk assurance. Along with being committed to work, Jean was also much adored by the local community with church elder, Sammie Berry and his daughter, Jessica, saying they knew Jean to be a man of God and ‘always ready to be of service’. Jean was described as singing in the choir and having taught bible study. Former classmates from Harding University told the ChristianChronicle.org that Jean was known for his deep faith and his beautiful singing voice. Residents of the apartment complex said they can access their units with a regular key or through a keypad code. Most residents were left rattled by the episode, questioning how the police officer could have made such an egregious mistake. 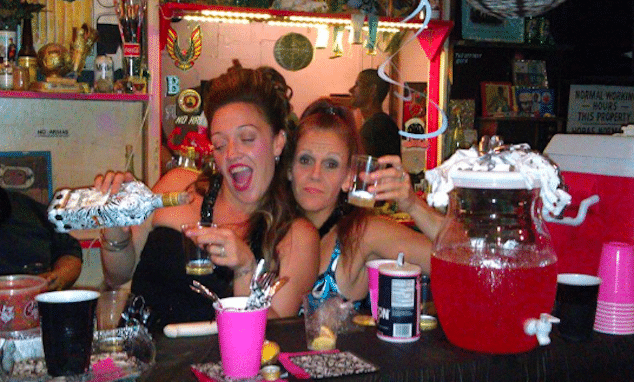 Following Thursday’s shooting, family members of the victim went on social media to pay homage to Jean. Earl’s words have been met with an outpouring of support and calls for ‘justice’. Also paying homage were demonstrators who demanded for more accountability and transparency from authorities. And then there were these reactions on social media that made this author wonder, see what you think? Let me fix this headline for you guys: “A YOUNG MAN IDENTIFIED AS BOTHAM SHEM JEAN WAS MURDERED IN HIS APARTMENT BY DALLAS POLICE OFFICER”. You’re welcome. Botham Shem Jean. This story about a cop entering wrong apartment and shooting a man dead makes no sense. 1. Why doesn’t she know her own apartment? How long has she lived there? 2. Was the door unlocked? Highly unlikely in an apartment setting. Why would her key fit his door? Stop with this narrative of “mistakenly” entering the wrong apartment. Arrest & charge your police officer with murder & criminal trespassing. Release her name & hold her accountable for her “mistake” the same way you would anyone else. @DallasPD Justice for Botham Shem Jean!